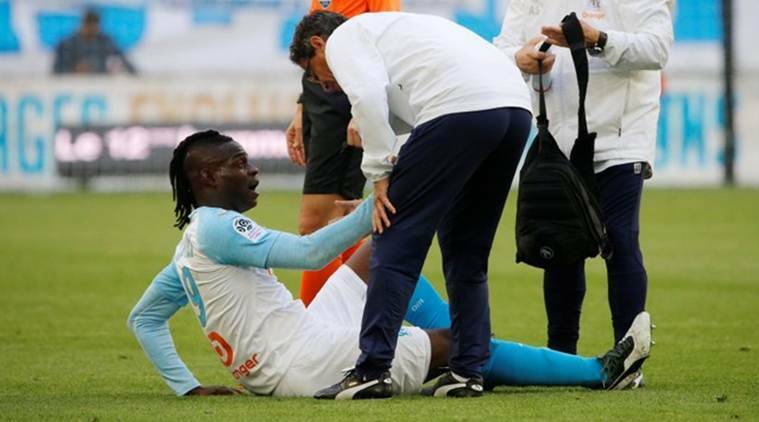 Marseille struggled to break the deadlock against its well-organized southern rival but went ahead in the 72nd minute from a set piece when Germain scored from Dimitri Payet’s corner with a powerful header at the near post. Monaco’s unimpressive season continued with a 0-0 draw against Reims, a result that left the Principality side seven points away from 18th place. A playoff between the club which finishes 18th and the team ending third in the second division is held at the end of the season.